Only 14 minutes after having being struck by the Storstad, the Empress keeled over. 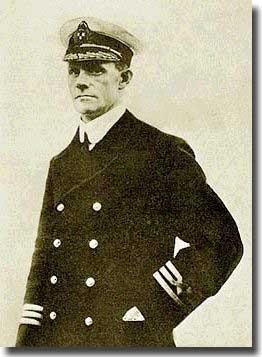 Captain Kendall was thrown from the bridge and was eventually hauled into one of the lifeboats. The crew of the Storstad lowered their lifeboats and set about rescuing more than 400 people. When morning broke, the final count was 465 saved and 1012 passengers and crew lost. 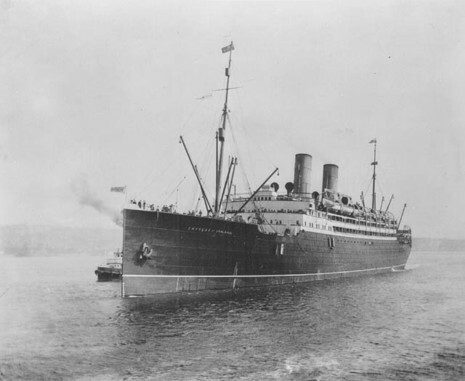 After the Storstad took aboard nearly all the survivors, they were later transferred to two smaller ships, the "Eureka" and the "Lady Evelyn", which then took the survivors to Rimouski. More passengers perished on the Empress (840) than on the Titanic (829) but the Titanic had a much greater loss of crew members. The Storstad had penetrated the Empress's side, opening a 350 square-foot hole to the river. Within three minutes, the raging waters reached the dynamos and knocked out power, plunging frightened passengers, most of whom were asleep at the time of the collision, and crew into darkness. The ship took on a sharp list to starboard, and as water poured into the gaping wound at the rate of 60,000 gallons per second, Kendall ordered the lifeboats lowered and Marconi wireless operators Edward Bamford and Ronald Ferguson to send out an SOS. Passengers scrambled up on deck, many still in their night clothes, and some jumped into the frigid waters in a desperate attempt to save themselves. Many more remained trapped below. The ship was in the grips of forces beyond its control. Only nine lifeboats could be launched before the Empress foundered. As it rolled over, Kendall was thrown from the bridge and eventually hauled into one of the lifeboats. By 2:10 a.m., less than a quarter hour from the time of collision, the Empress was gone.